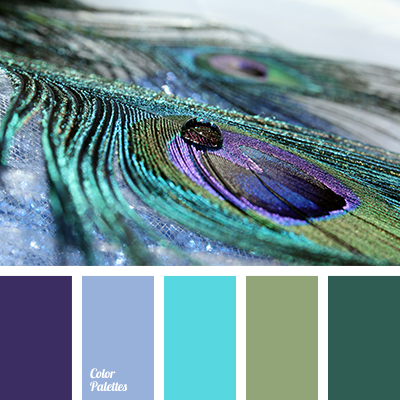 Cold shades of peacock feathers are used in bedrooms. 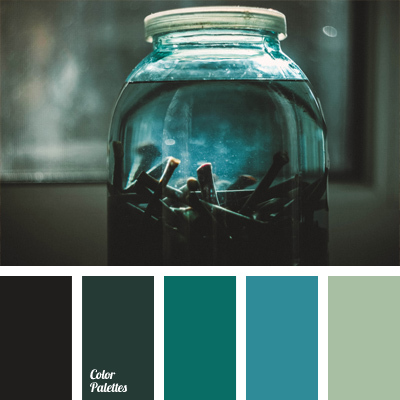 With the help of these colors you will create a gentle, romantic and charming style, filling the space with languor and originality. 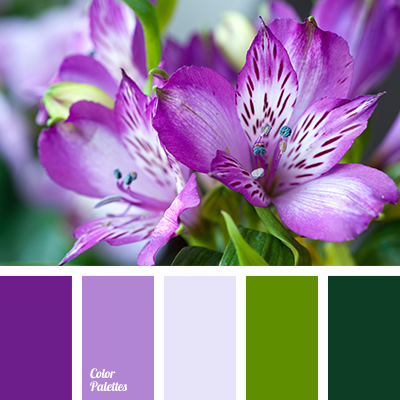 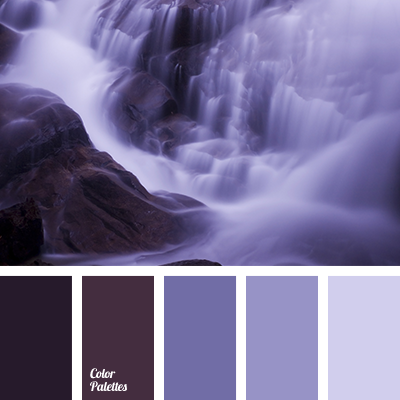 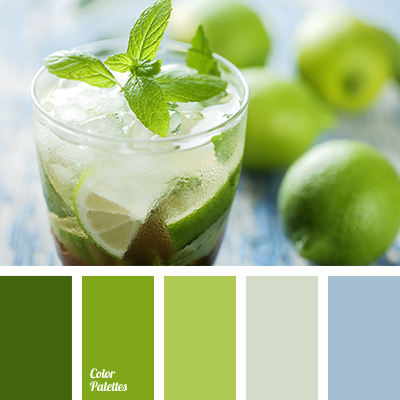 blue and green, blue and lilac, blue and salad green, blue and violet, green and blue, green and lilac, green and salad green, green and violet, lilac and blue, lilac and green, lilac and salad green, lilac and violet, salad green and blue, salad green and green, salad green and lilac, salad green and violet, violet and blue, violet and green, violet and lilac, violet and salad green.